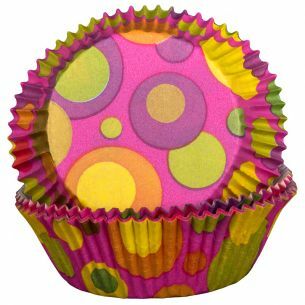 Packs of 60 high quality cases for your muffins and cupcakes! 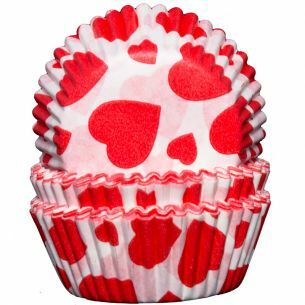 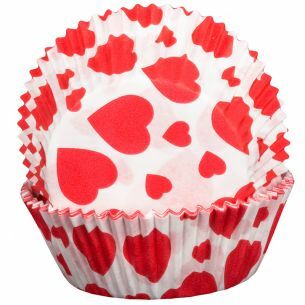 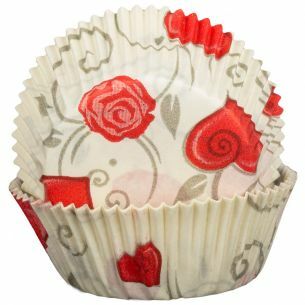 Packs of 24 high quality cases for your muffins and cupcakes.Great for making valentines cupcakes. 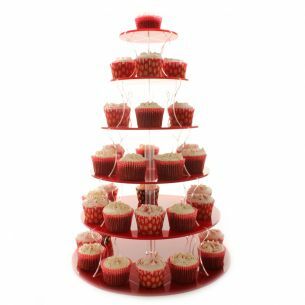 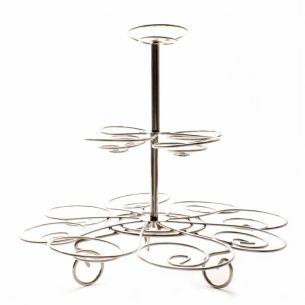 Large red 6 tier acrylic cupcake stand.